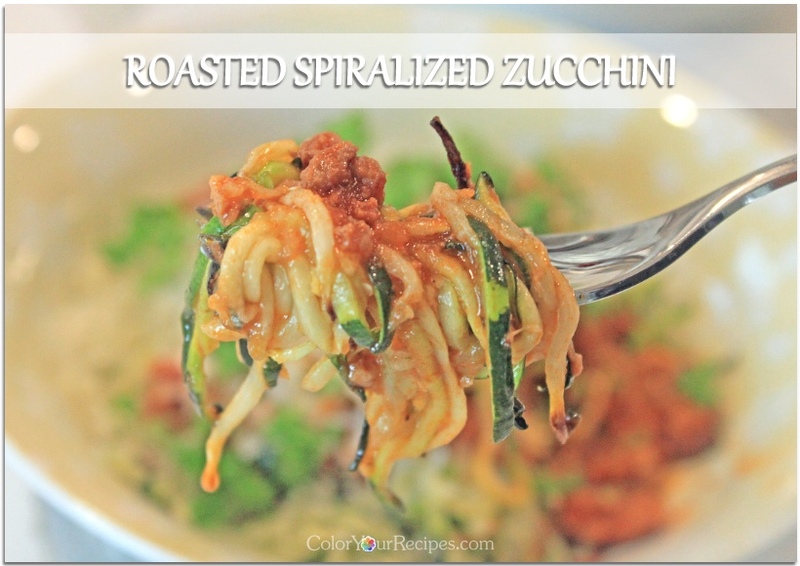 I am sure you all had tried spiralized zucchini…how about roasted spiralized zucchini? It is a great replacement for pasta…just top it with your favorite sauce and you are ready for a healthy meal. I have used spiralized zucchini in so many ways, and most of the time I blanch before topping it with all kind of sauces. Since zucchini contains a lot of water, I thought that roasting it will give this pasta like structure a better texture…and yes, I was right…each strand of zucchini was more pliable and retained more flavor as compared to the blanched ones. 1 lb zucchini, spiralized, I used the Paderno vegetable spiralizer. Preheat oven to 375F. 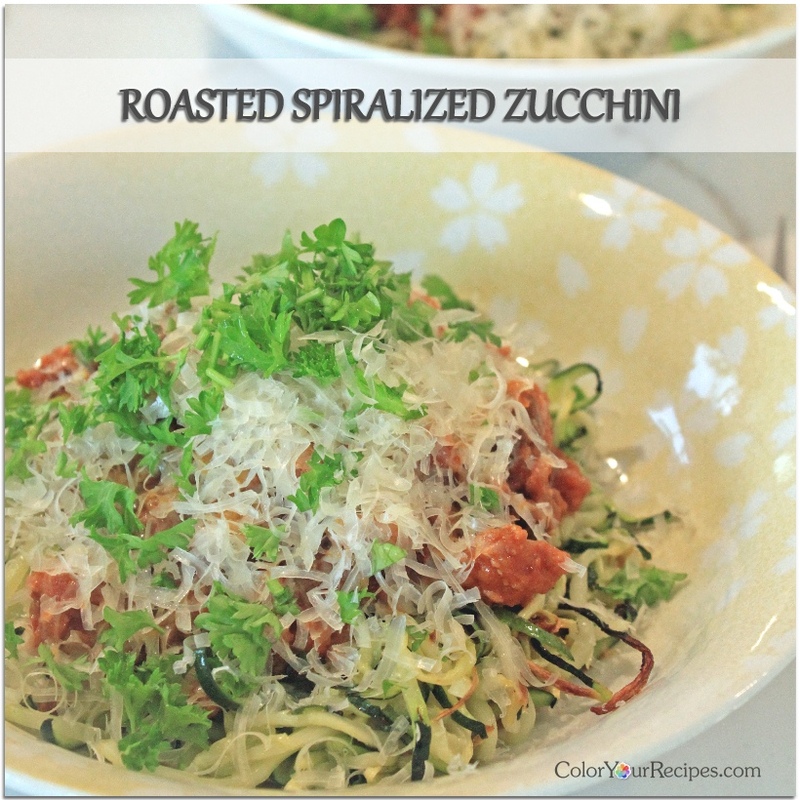 Place the spiralized zucchini in a medium bowl. Drizzle with olive oil, and toss. Layer the spiralized zucchini on two baking pans lined with silicone mat. Make sure to spread evenly the spiralized zucchini. Roast for 15 to 20 minutes or until slightly golden. Remove from the oven and divide into two serving bowl. Top it with your favorite pasta sauce. Serve hot. 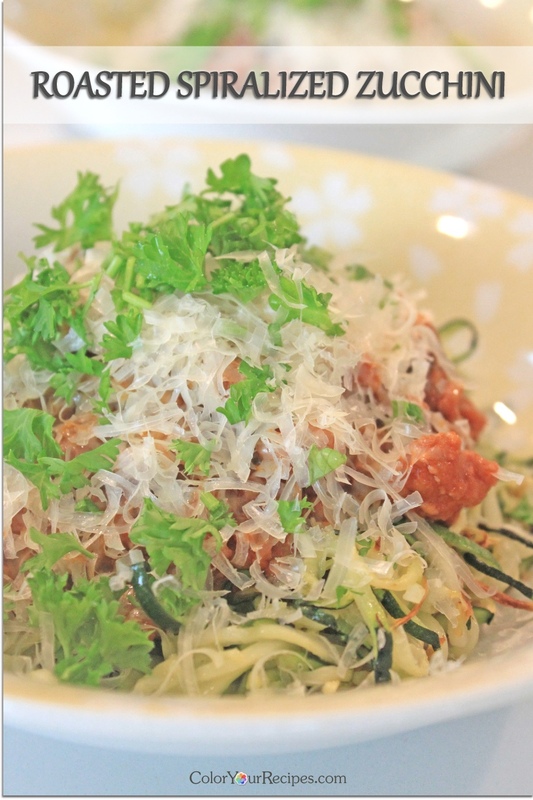 If you enjoy this simple recipe using spiralized zucchini, you might want to take a look at Simple Zucchini Ribbons Salad. Did you know that zucchini squash contains more than 90% water? In spite of its high water content, zucchini is a good source of dietary fiber, vitamin C and manganese. 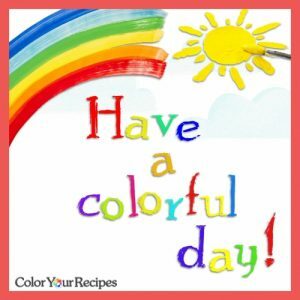 Thank you so much for visiting Color Your Recipes…have a colorful week! What a terrific idea, roasting gives veggies such a great taste. I like cooked zucchini so much better than raw! 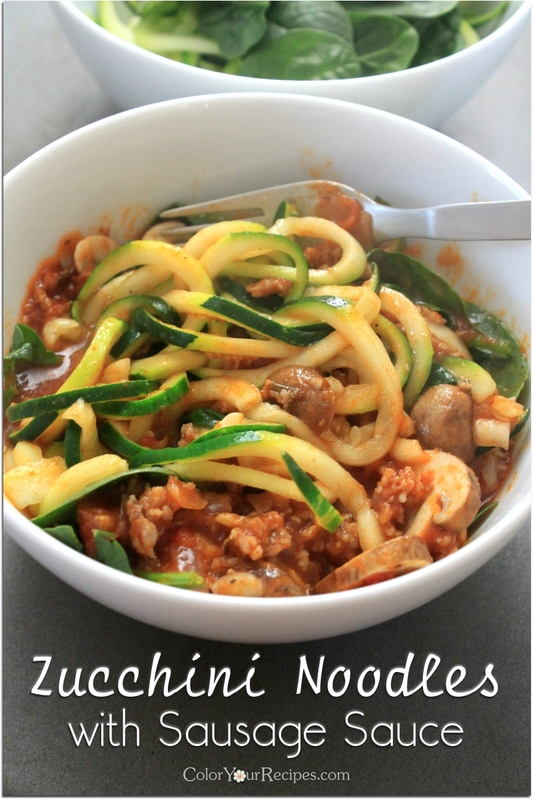 These “zoodles” and sauce look terrific! I have never had spiralized zucchini. It is on my list to try. I love that you roasted this zucchini. Love roasted vegetable. I love roast veggies! And zucchini is a good one to roast. Havne’t thought of spiralizing roast zucchini, though — great idea. Super dish — thanks. Baking your spiralized zucchini is a brilliant idea. 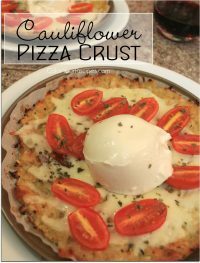 We usually just toss in the pan but this would give it that delicious toasty taste. Thank you for another lovely recipe to use our kale pepitas pesto. Just pinned! I love spiralizing vegetables! Roasting the zucchini sounds great and perfect for removing some moisture.